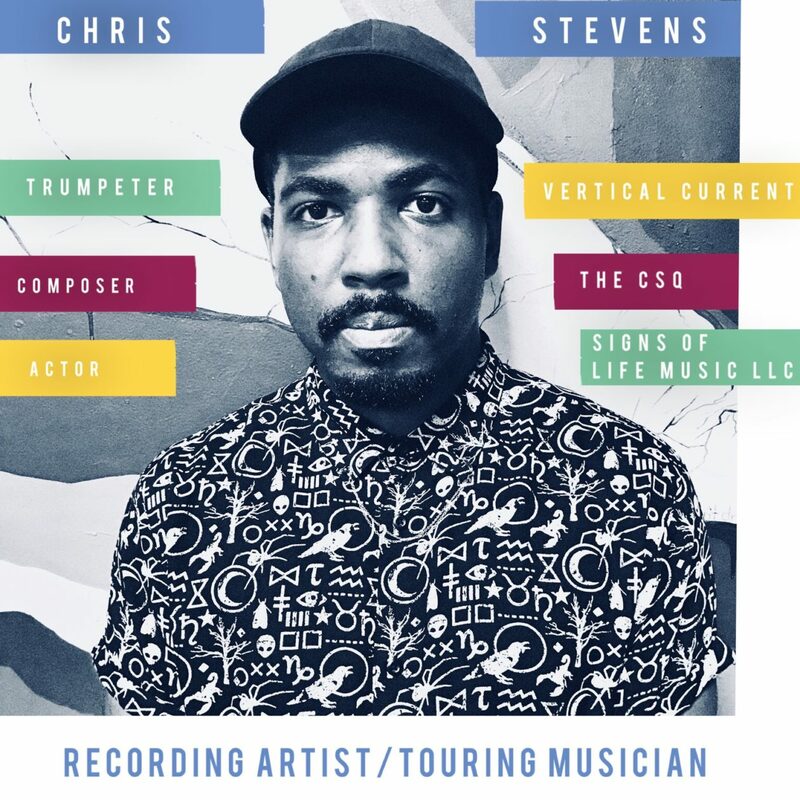 Get Actual Intelligence, the debut recording by The Chris Stevens Quartet available now!! Check out my single Not This Time!! I’ve always enjoyed making music that is danceable. I hope this makes you wanna dance and have a good time! To check out other releases please click the music tab above! !